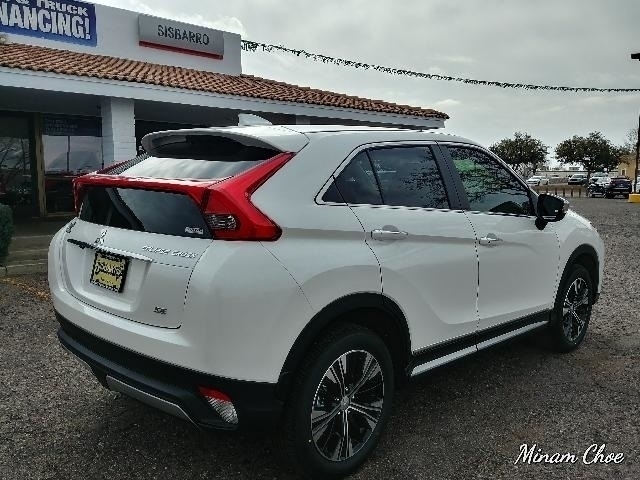 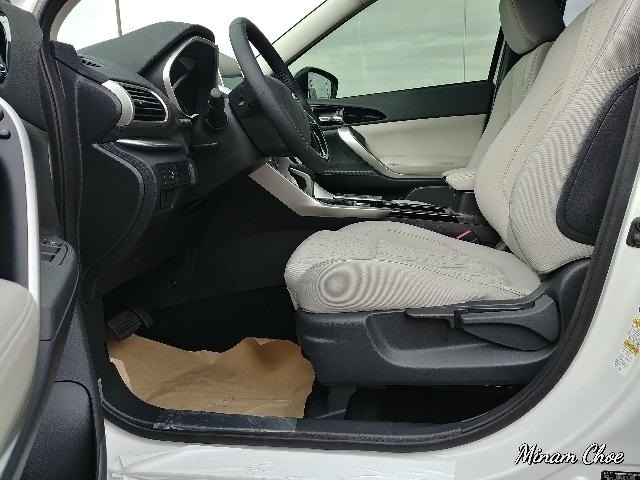 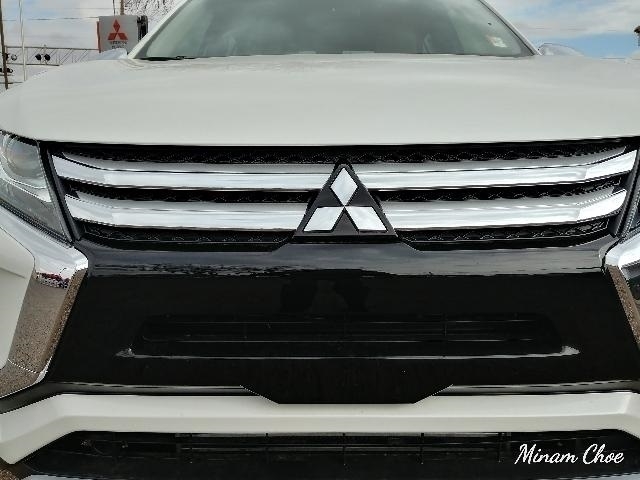 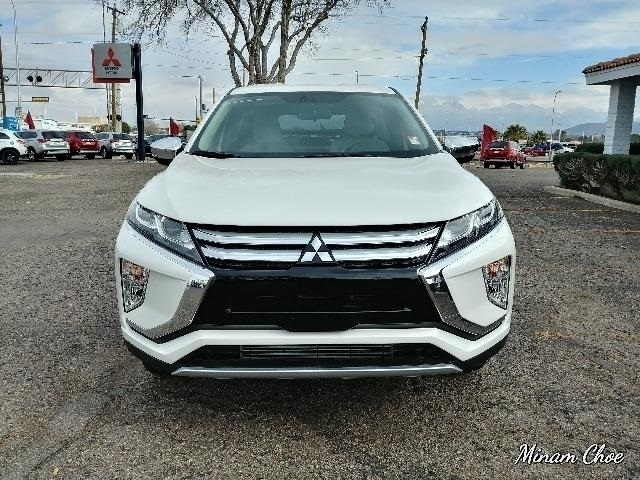 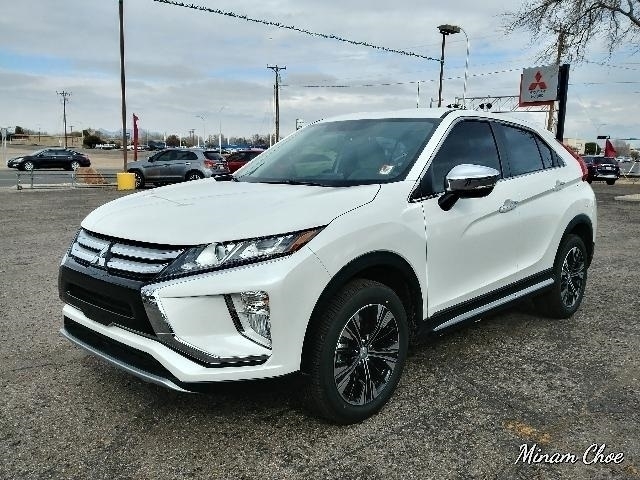 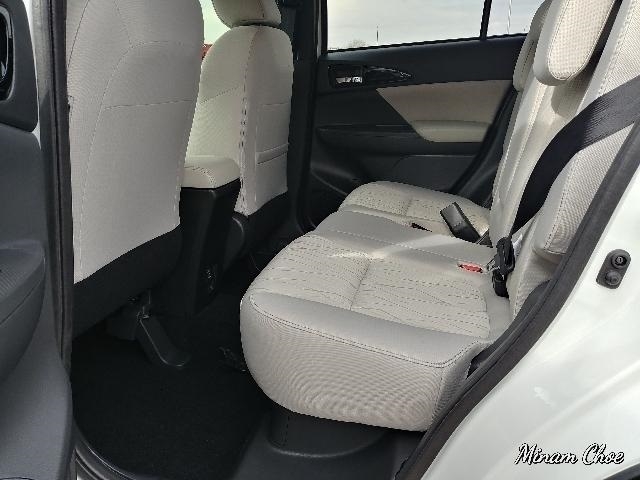 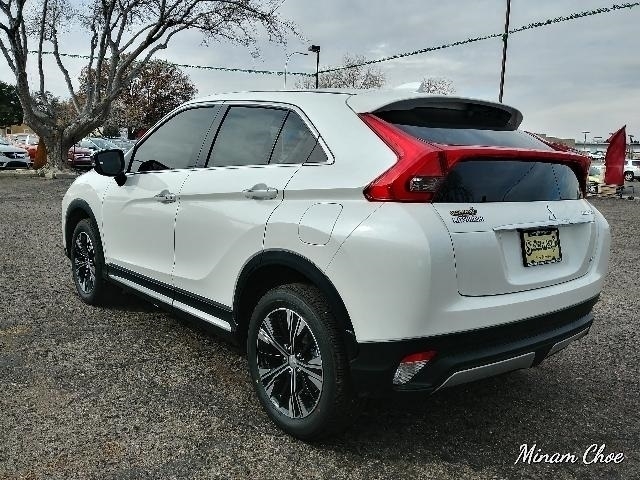 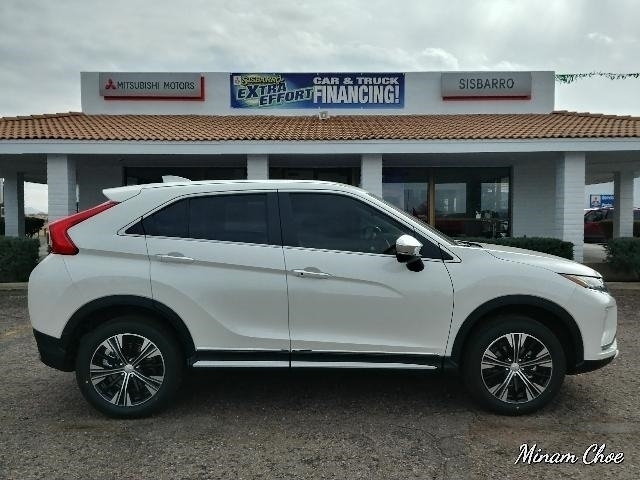 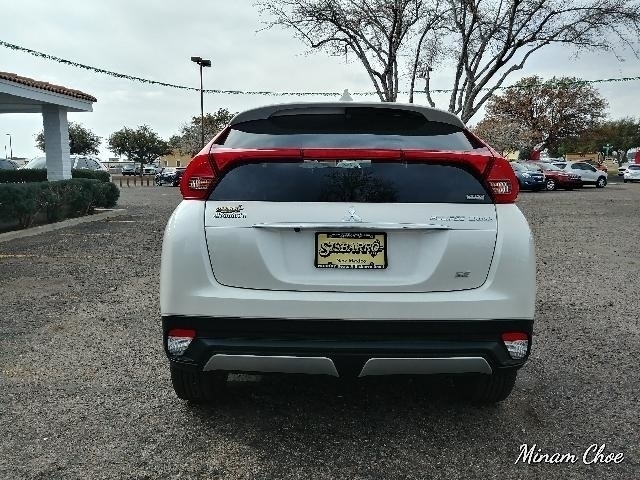 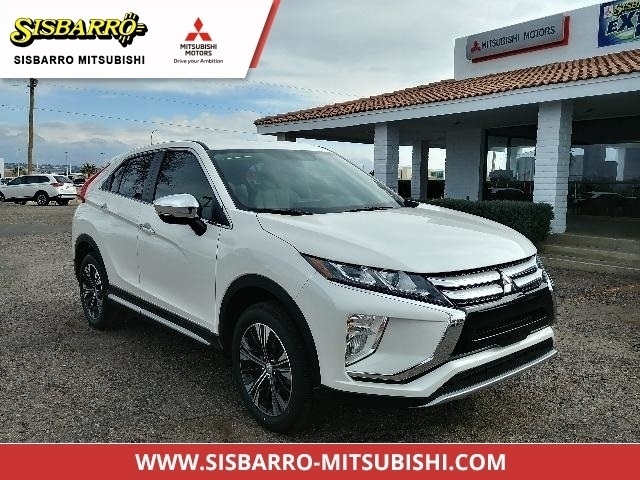 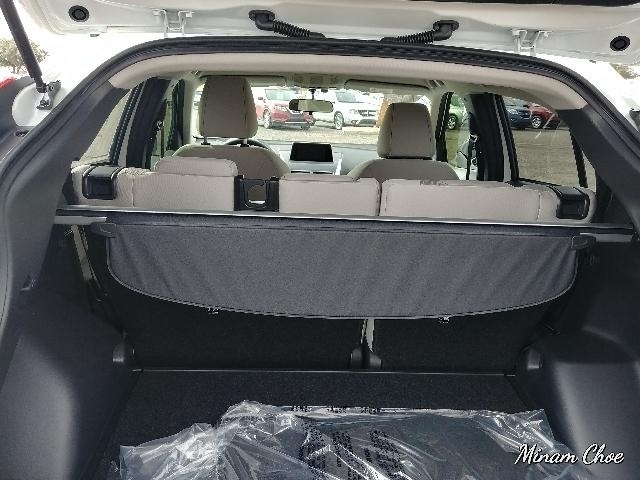 Pearl White 2019 Mitsubishi Eclipse Cross SE 4WD CVT 1.5L I4 Turbocharged DOHC 16V LEV3-ULEV70 152hp Accessory Carpeted Floor Mats & Portfolio, Accessory Tonneau Cover, Automatic temperature control, Blind spot sensor: Lane Change Assist (LCA) warning, Brake assist, Bright Lower Door Molding, Chrome Door Handle Covers, Chrome Package, Electronic Stability Control, Front dual zone A/C, Fully automatic headlights, Radio: AM/FM 7.0`` Smartphone Link Thin-Display Audio, Side View Mirror Covers. 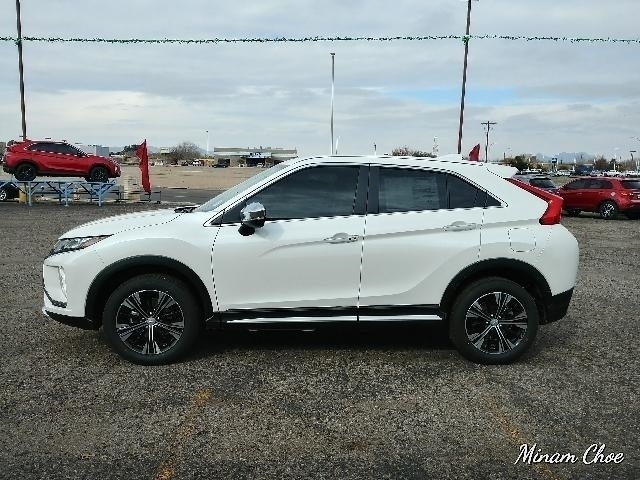 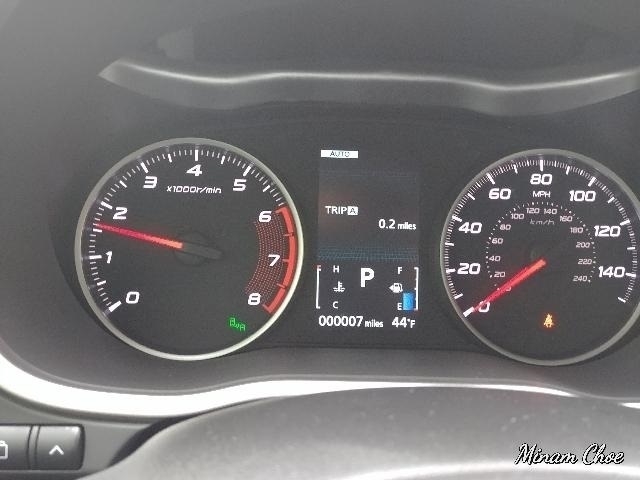 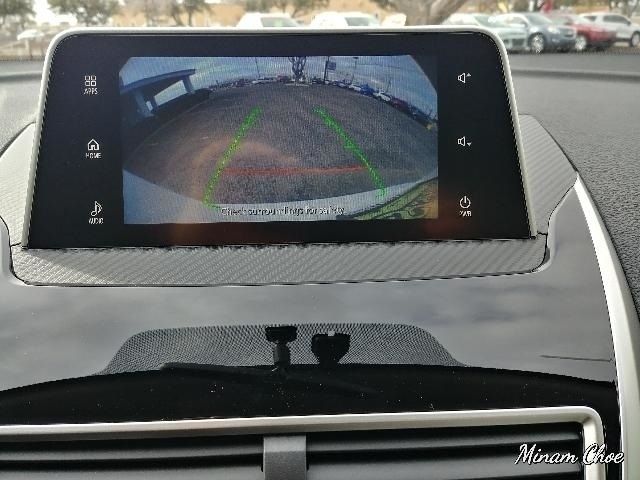 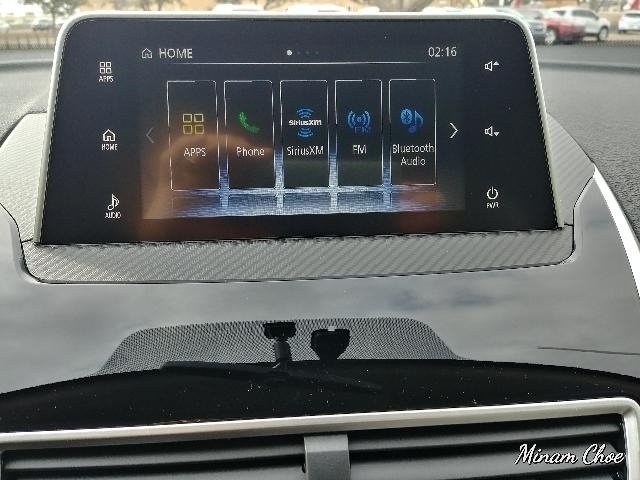 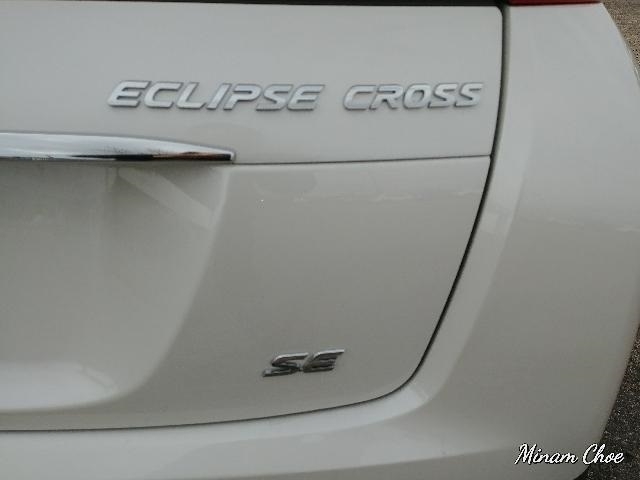 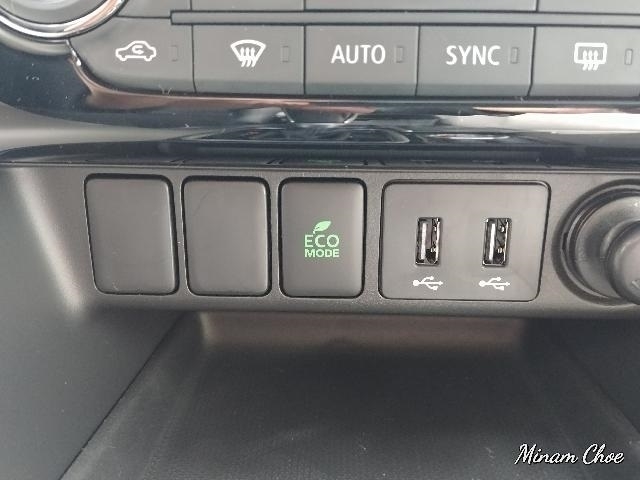 Hello, I would like more information about the 2019 Mitsubishi Eclipse Cross, stock# MI8277. 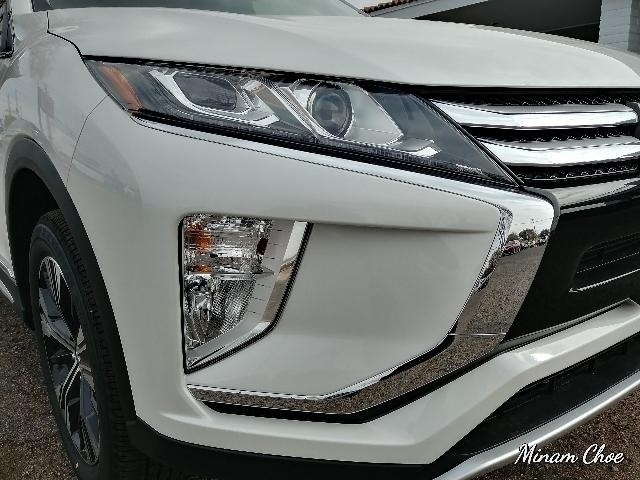 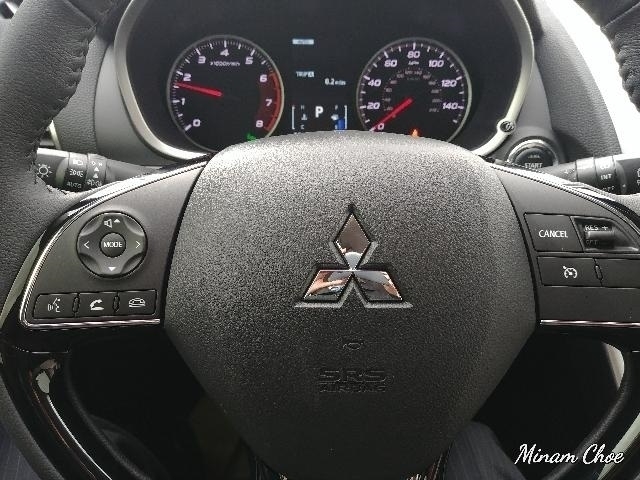 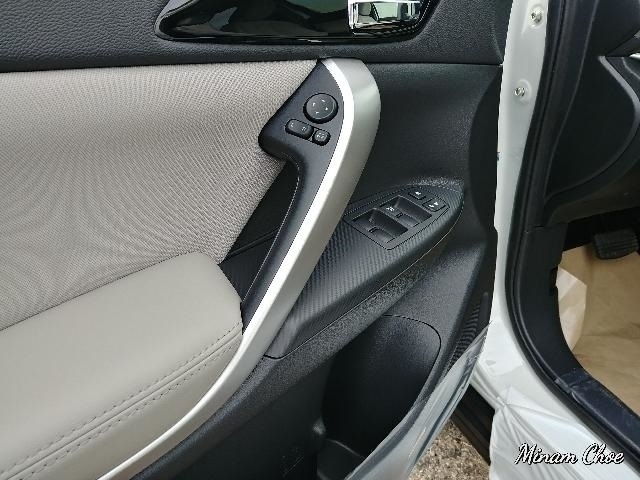 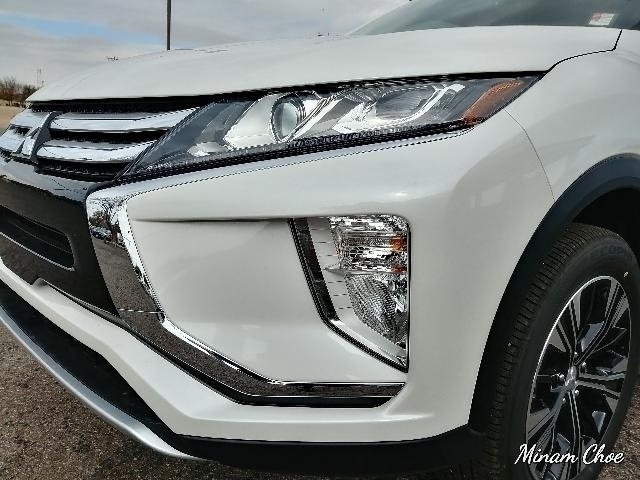 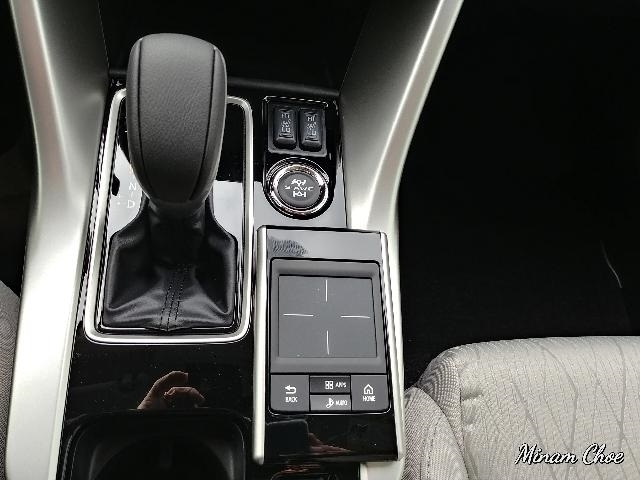 Hello, I would like to see more pictures of the 2019 Mitsubishi Eclipse Cross, stock# MI8277.